Our exquisite Amarante gown is meticulously handcrafted in lace, tulle and chiffon. 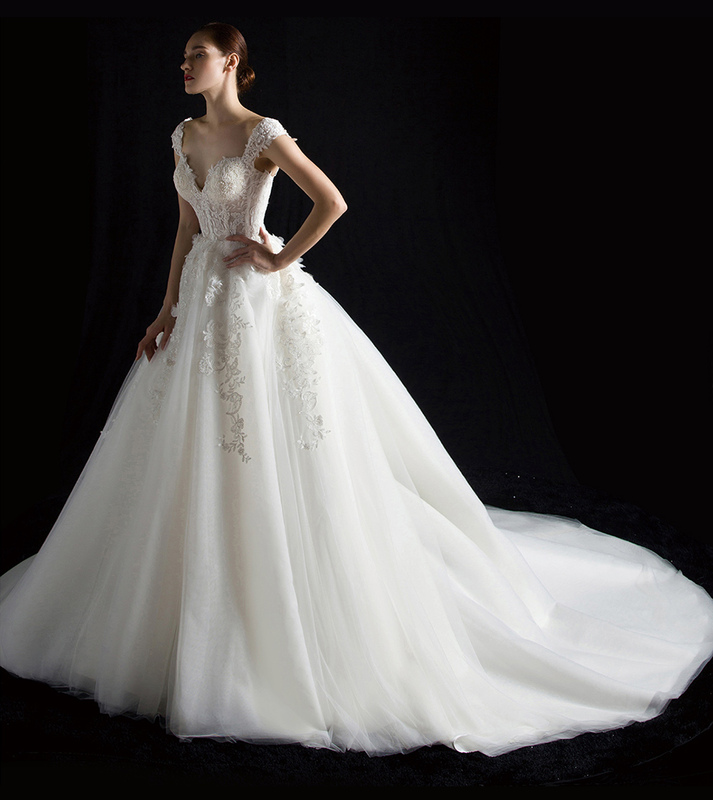 Odelia's subtle combination of tulle and lace makes it classy and yet chic. Feel like royalty with our elegant Duchess gown. Sophisticated and yet down-to-earth, Beatrice beautifies its wearer effortlessly.